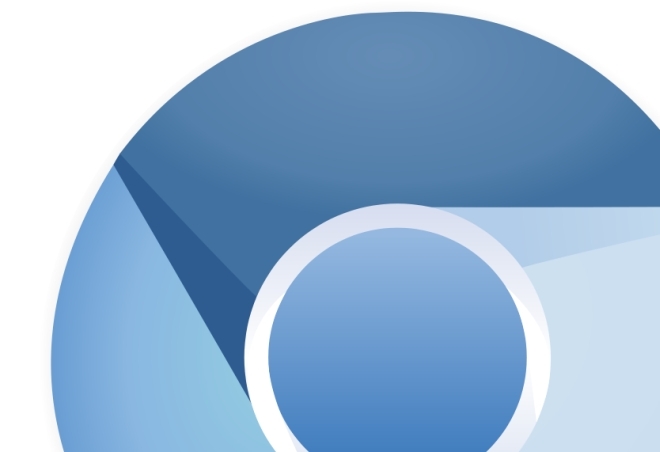 Google revealed on its developer forum that the company intends to switch to Pointer Events API from the current Touch Events across the board on all versions of Chrome. This has the benefit of increasing compatibility with multiple input devices and reduce the scrolling lag on Android. 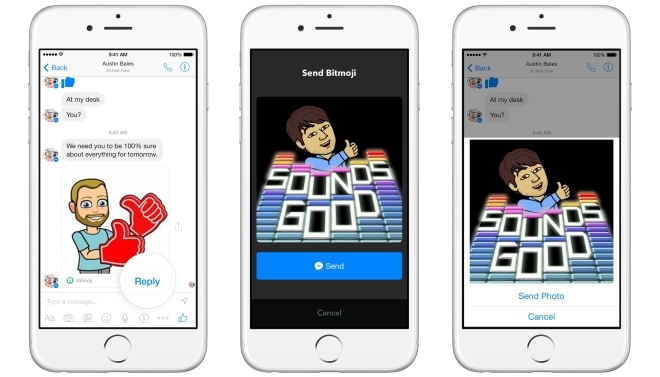 Facebook has announced two new Messenger related features at its F8 event. 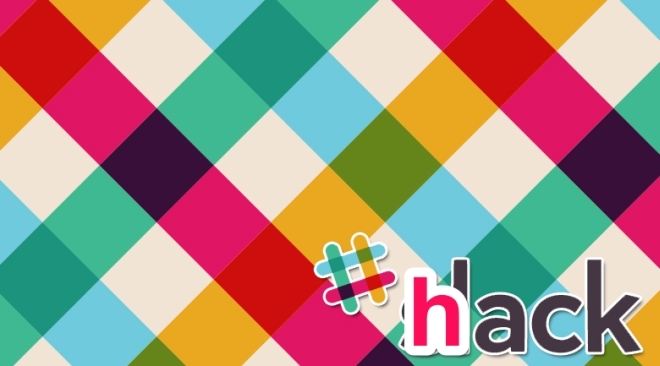 The first is Messenger Platform. Facebook has turned its messaging service into a platform, that allows integration with third party applications. Amazon has brought its flagship Kindle model to the Indian stores. The company is selling both, the Wi-Fi as well as the 3G model on its Indian website. 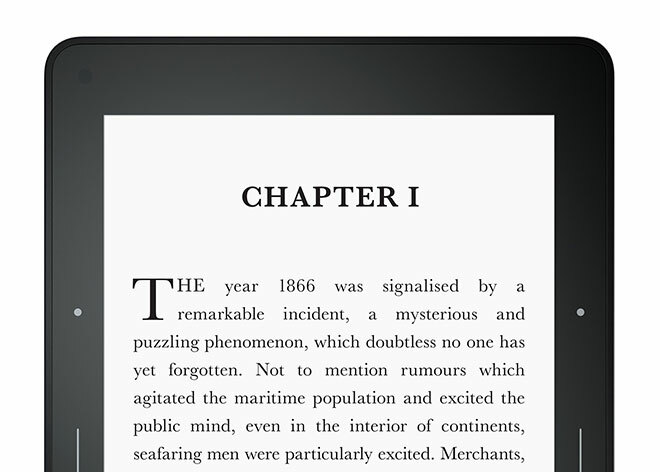 The Kindle Voyage is priced at Rs. 16,499 ($265) and the Kindle Voyage 3G is priced at Rs. 20,499 ($329). Netflix has announced that it will be bringing its service to Australia and New Zealand. This would be the first time Netflix will be launching in the Asia Pacific region. 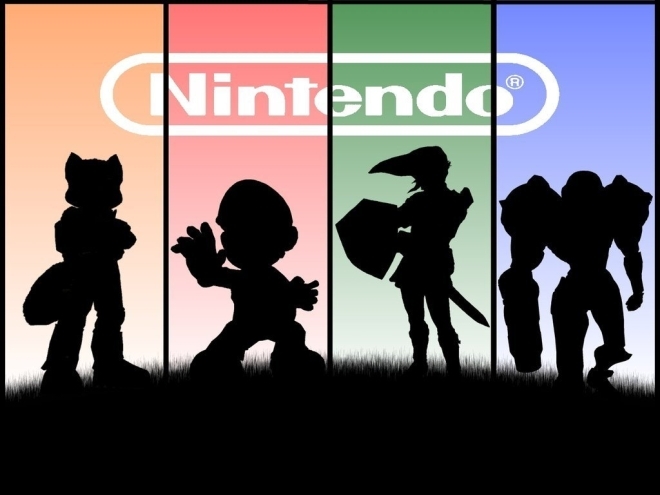 The company is said to launch next in Japan. 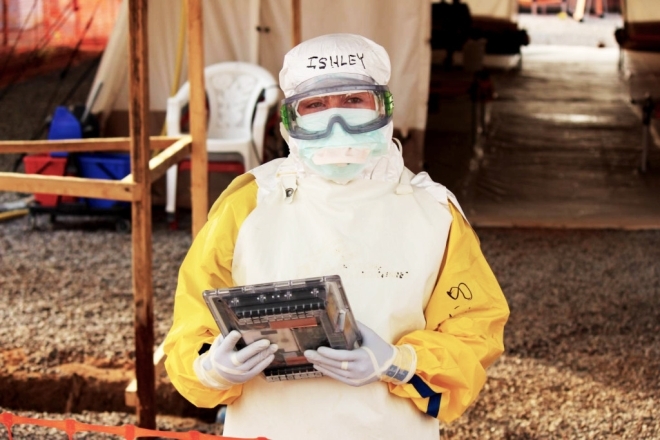 Treatment centers for airborne diseases such as Ebola are no joke. Everything is locked down and the doctors and scientists working on the patients have to wear special suits and there is a strict control of objects getting in and leaving the center. 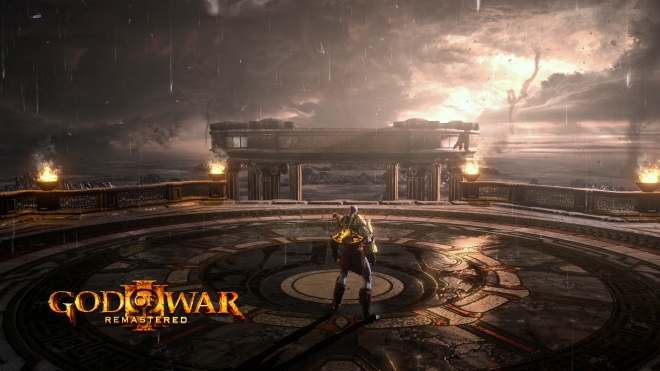 The God of War franchise is having it’s tenth anniversary and Sony is celebrating it with the God of War III Remaster announcement for the PlayStation 4. 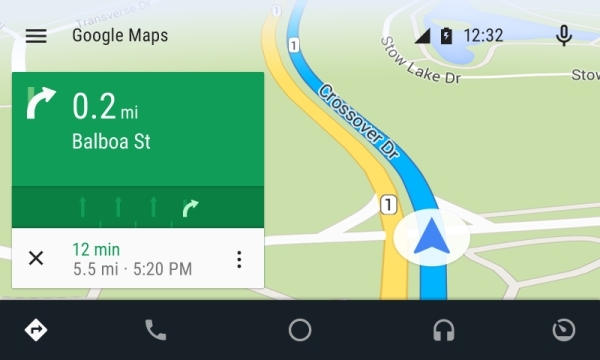 Google has finally released the Android Auto app that will let you use Android Auto in your car. The head units with Android Auto started shipping in the US a while ago but couldn’t be used because there was no app on the phone to interface with them, but that shouldn’t be a problem anymore. One of the cool features is that the rubberized bands around the second generation Moto E are removable and can be interchanged with various color options. 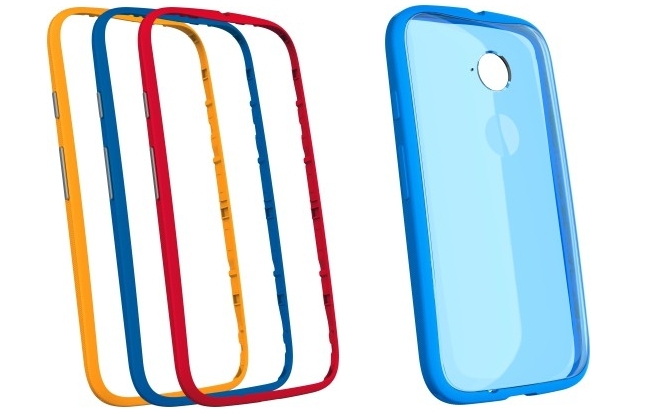 Motorola also offers grip shells that add a clear plastic shell for the back of the phone for protection. 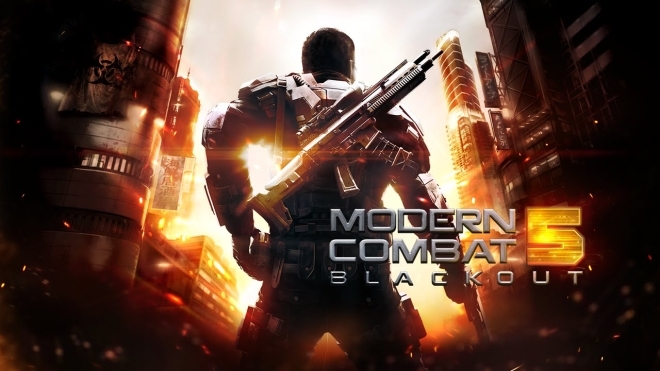 Gameloft has decided to make Modern Combat 5: Blackout free in its next update on iOS and Android. The game was priced at $7 at launched and didn’t have any in-app purchases, but that’s about to change now. 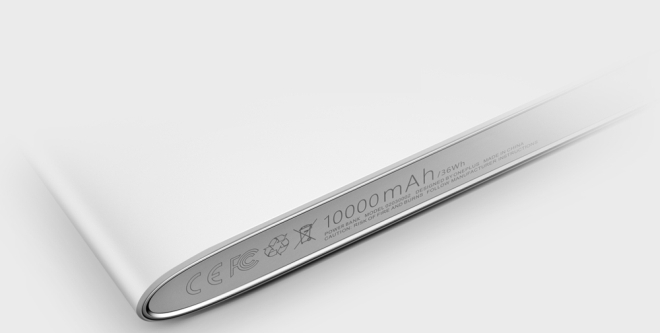 OnePlus announced on its Twitter account that customers in Europe and India will be able to purchase the OnePlus Power Bank later in April through its website. 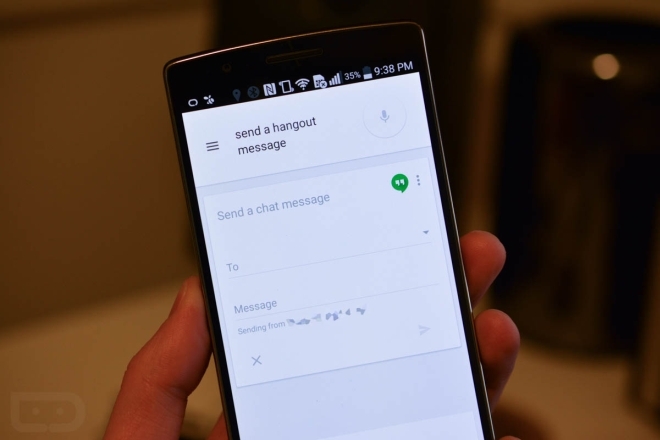 Google Now, or to be specific, the Google Search app on your Android phone will now let you send messages over Hangouts simply using your voice. 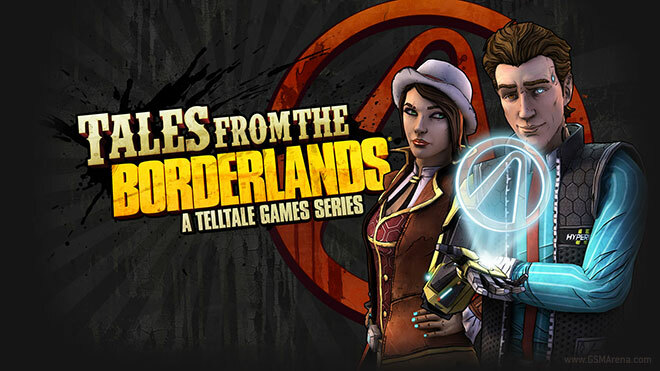 Borderlands is a series of first person shooters with a role playing element for consoles and PC. The original game spawned a sequel and then a pre-sequel, that fit between the first two games.